Beautiful post and beautiful poem. I’ve always liked his work. Thank you for sharing this and the lovely photo. We still have an unusual amount of snow on the ground in Minnesota, but temps are climbing to 60 degrees soon and winter is finally over. We look forward to seeing flowers. Oh my. Yes, we had flurries this week. 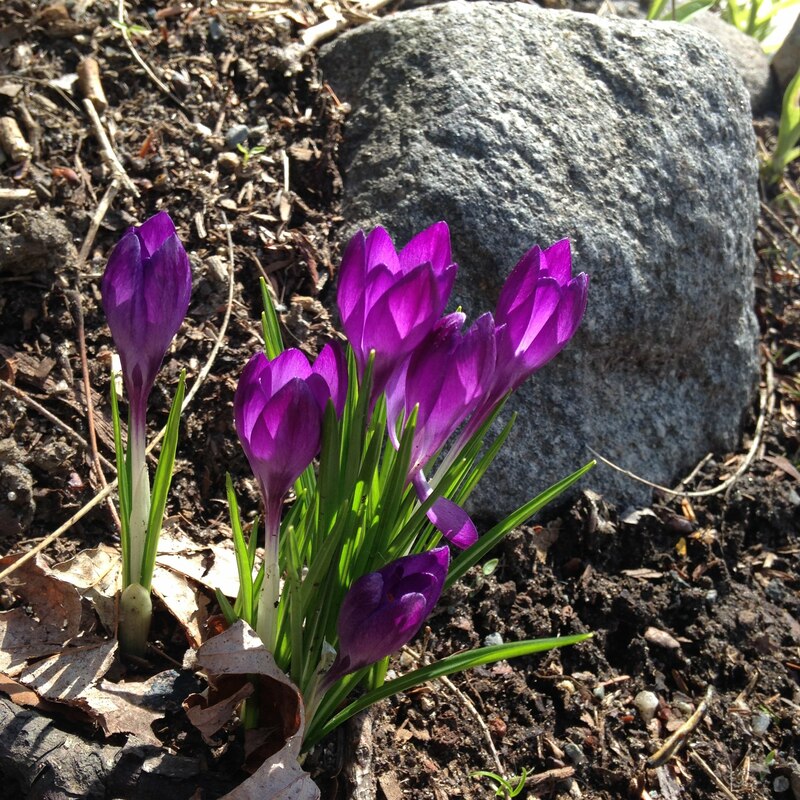 Spring is on the way…I hope! I, too, struggle with a need to be right sometimes, especially at work. Am trying to let the little things go and not respond to every perceived slight. It’s hard. But I don’t want to end up ‘hard and trampled’. Thanks for sharing these poems every week – I’ve really enjoyed it! It is hard. But necessary, I think. Glad you’ve enjoyed the poems!